Driving responsibly? Progressive wants to make sure. You're here » Home » Marketing Strategy » Driving responsibly? Progressive wants to make sure. 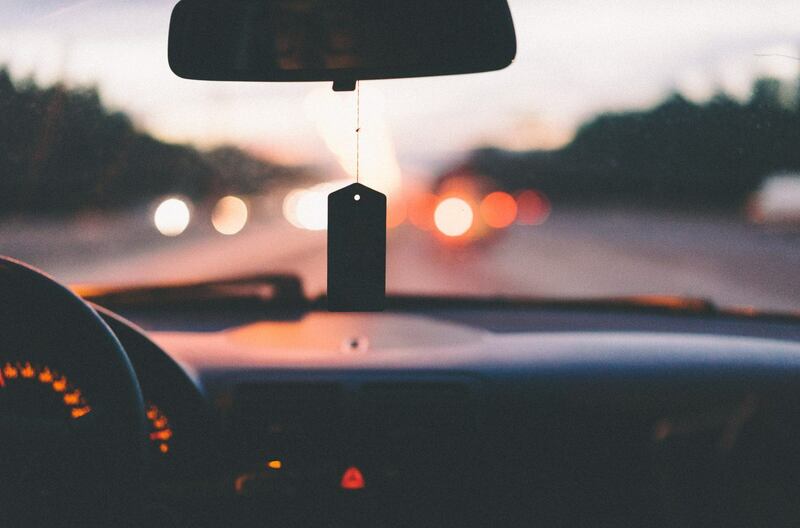 Car insurance company Progressive has found a new way to give its customers deep discounts when appropriate: It’s giving drivers tiny devices that plug into their cars; if the devices show the driver is responsible, he or she could get up to 30% off insurance rates. Called the “Snapshot” program, this plan is currently available to drivers in New York only but should launch in other states shortly. It will allow Progressive to collect data on users’ driving habits for 30 days. The devices, which are small enough to fit in the palm of your hand, plug into the vehicle’s on-board diagnostic port. Each Snapshot device will track when the user is driving, how often she drives, and other behaviors, such as making sudden stops. Discounts will be applied for drivers who travel during times of the day when accidents are less likely to occur and who drive less overall. But there’s no real need to worry about privacy; the Snapshot devices don’t have GPS, so no one will be able to tell where you’re going or where your car or home is located. With the amazing advances in in-car connectivity that we’ve seen in 2010 alone, we’re not surprised to see tech like this being used by an insurance company. In fact, given the fact that Google’s got self-driving cars and Ford’s got a car that will read your friends’ tweets to you, we’re a bit surprised it’s taken this long to come up with a plan like Snapshot. Headline: Driving responsibly? Progressive wants to make sure. « Should I Accept My Parents?